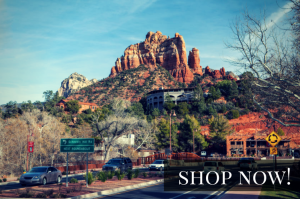 Kachina House is Celebrating their 15th Anniversary with 15% Off Every Item in the Store! Patty Topel on Kachina House is Celebrating their 15th Anniversary with 15% Off Every Item in the Store! Wes Moreland III on Kachina House is Celebrating their 15th Anniversary with 15% Off Every Item in the Store!